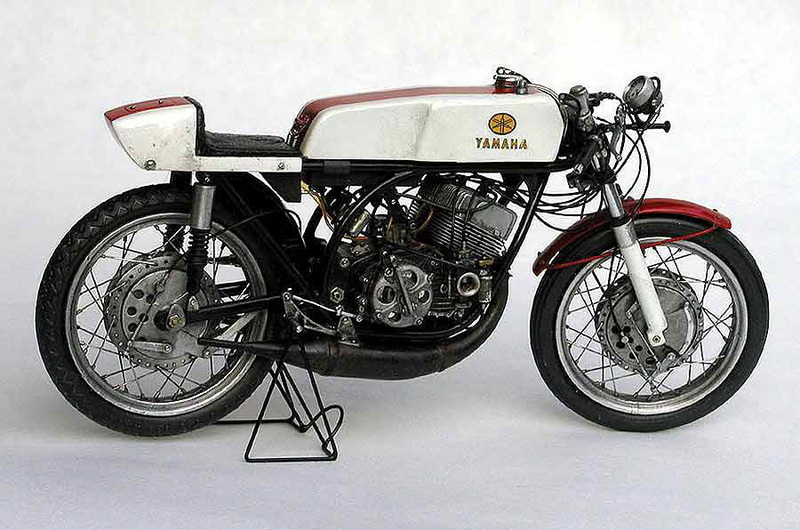 This Yamaha RD56 is one amazing bike. It looks like its had more action than Paris Hilton’s bed. Unlike Paris I think the scratches and dents actually adds to the beauty. 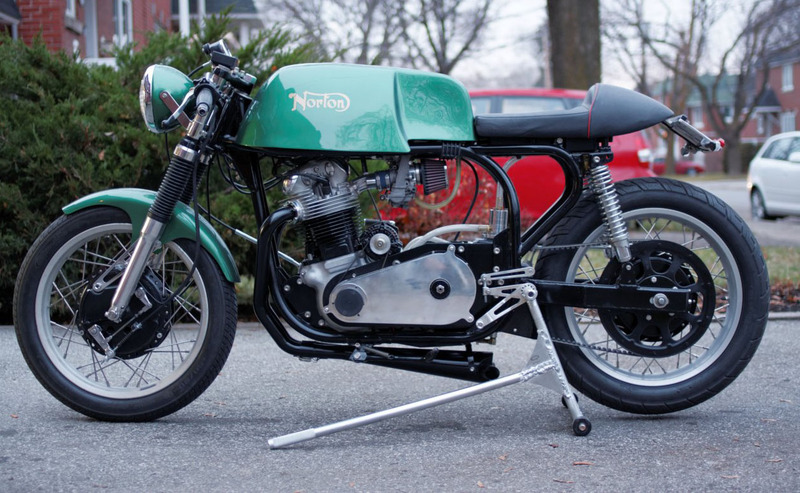 The RD56 frame was a new design based on the revolutionary Norton Featherbed.